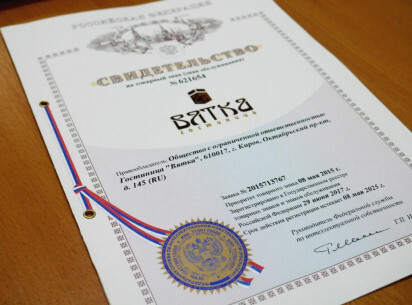 Hotel Vyatka has registered the trademark "Vyatka"
Vyatka Hotel has registered the exclusive right to the trademark "Vyatka" Federal service for intellectual property. 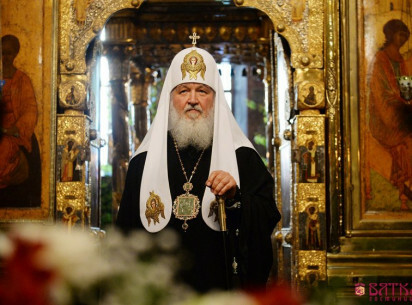 Hotel Vyatka took a delegation of priests headed by his Holiness Patriarch of Moscow and all Russia Kirill. 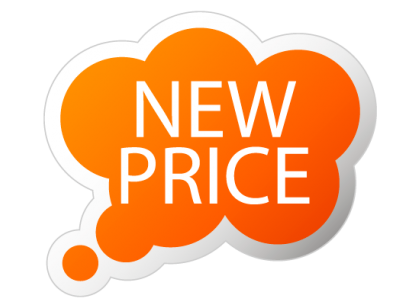 All summer weekends You have super prices on accommodation in comfortable rooms of the Hotel Vyatka. Valentine's day at Hotel Vyatka! Offer from Hotel Vyatka from 13 to 16 February. 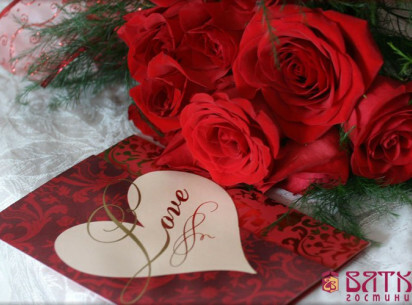 Surprise your beloved and spend Valentine's Day at Hotel Vyatka.For a romantic date offers Studio rooms with Jacuzzi, 3730 rubles price includes: photo session, room decoration, sparkling drink, a sweet gift, breakfast for two persons in the room. The Vyatka hotel accepts participants of the Olympic torch relay! The "Vyatka" hotel hosted the participants of the Rally "Vyatka-2014"
The "Vyatka" takes contestants Rally "Vyatka-2014". The crew members from 19 regions of Russia are placed on favorable terms in comfortable rooms with all amenities. We wish all the competitors well-coordinated work and good luck in the competition! Gifts and discounts during the new year holidays!